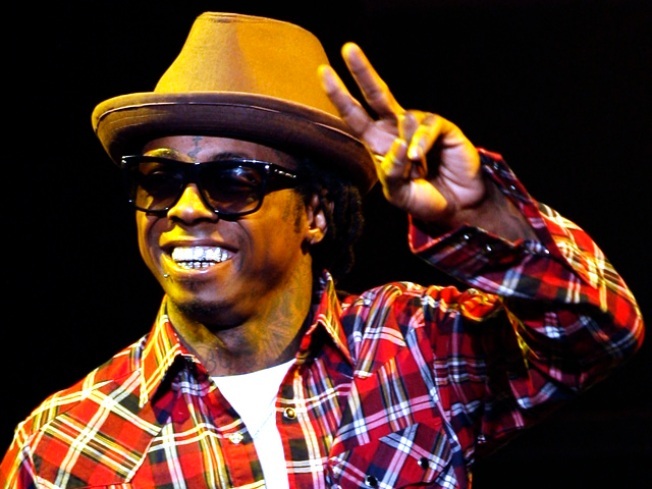 Lil Wayne's rap sheet just got a lil longer. The rapper was detained in Texas Friday night after U.S. Border Patrol officers found marijuana on two of his tour buses, authorities told the Associated Press. Lil Wayne was questioned along with 11 others from his entourage, then released. His case was referred to a local sheriff's office, officials said. Drug dogs detected the odor of substances on one of the buses when officials pulled the convoy over in Falfurrias, Tx., border officials said. 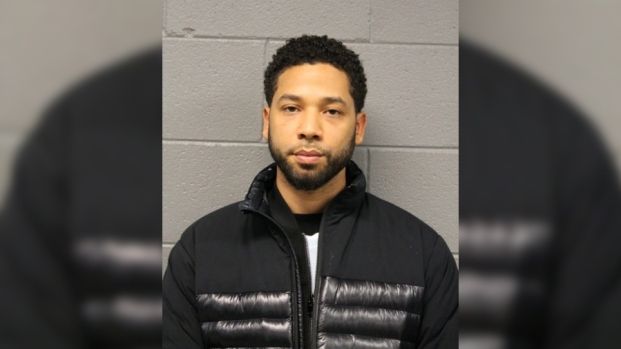 This isn't the first time the "Lollipop" chart-topper has gotten into hot water with the law -- he'll begin a yearlong prison term in February after pleading guilty in October to attempted criminal possession of a weapon in New York. That charge also stemmed from a 2007 traffic stop of his tour bus. The rapper's new album dropped earlier this week.